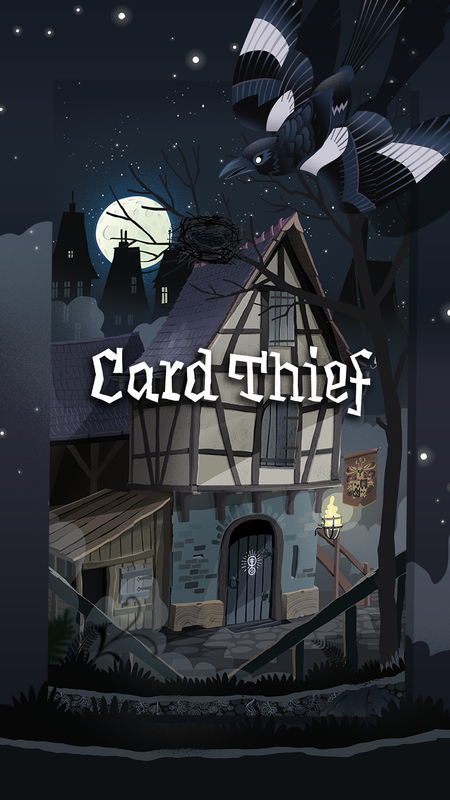 Card Thief is available on the App Store ($1.99 Premium) and on Google play (free to play with Video Ads and $1.99 Premium unlock). 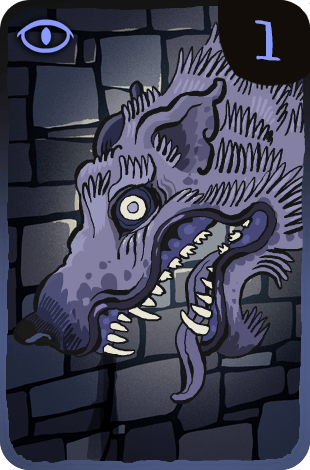 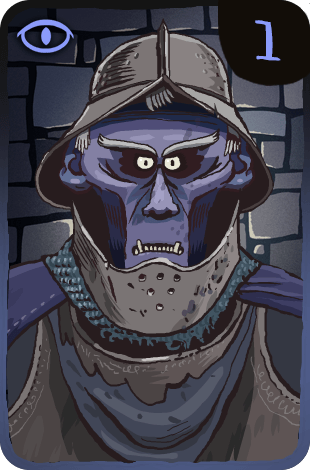 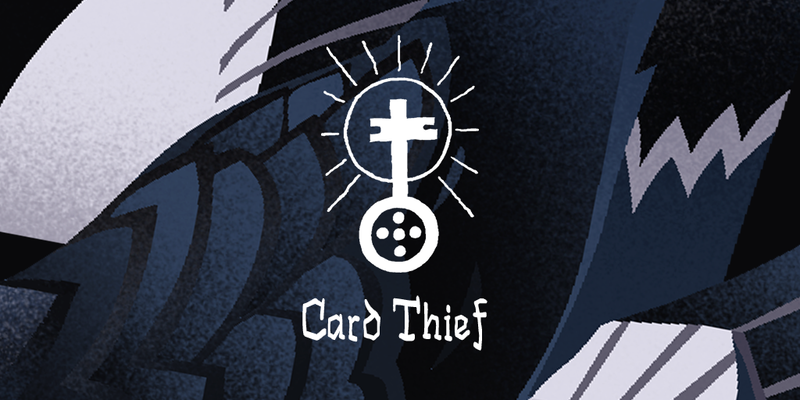 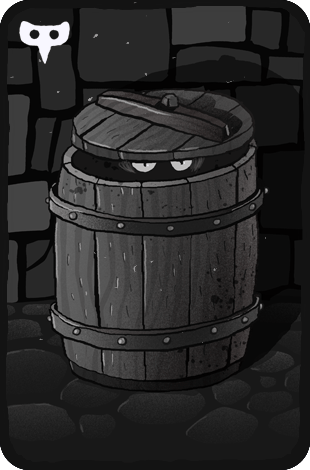 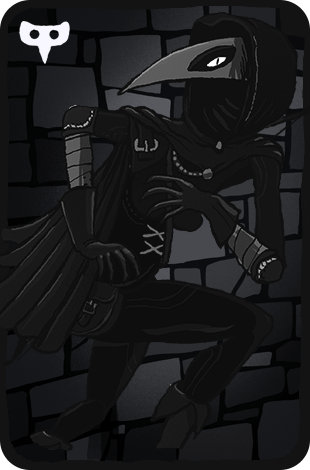 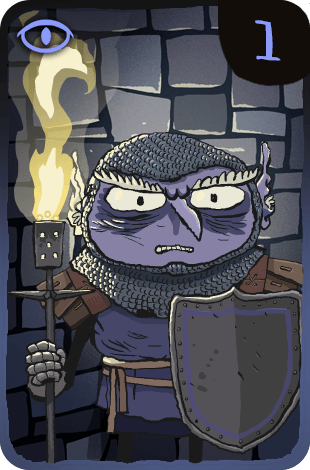 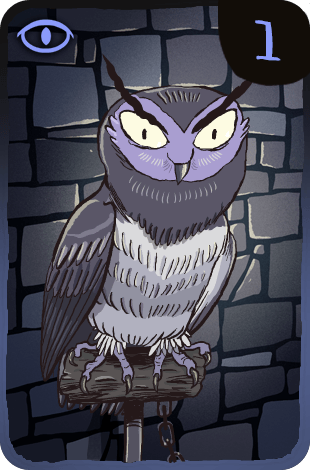 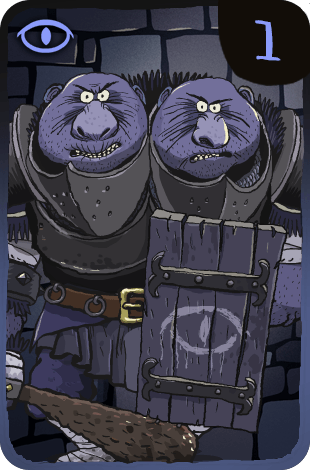 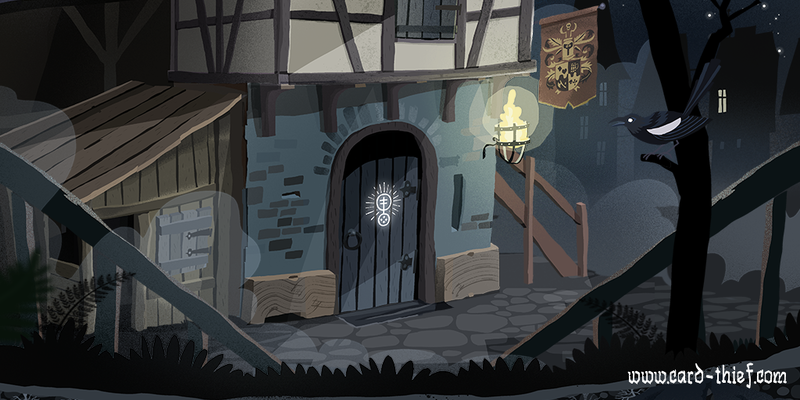 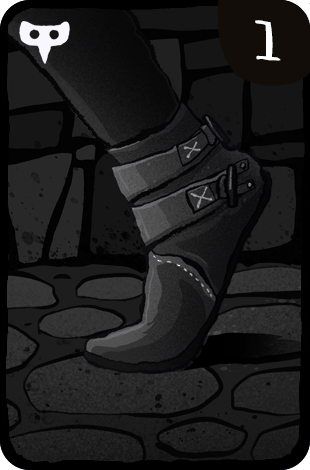 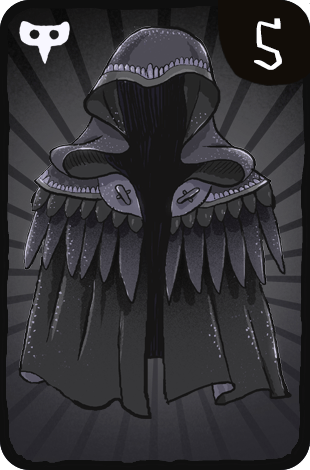 Card Thief is the official follow up to Tinytouchtales card based dungeon crawler Card Crawl. 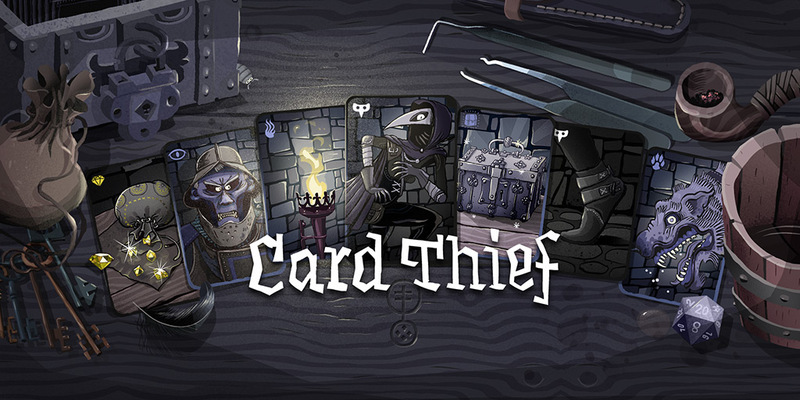 2 years after Card Crawls release Card Thief will let the player become a stealthy Thief who goes on different heists to steal valuable treasures. 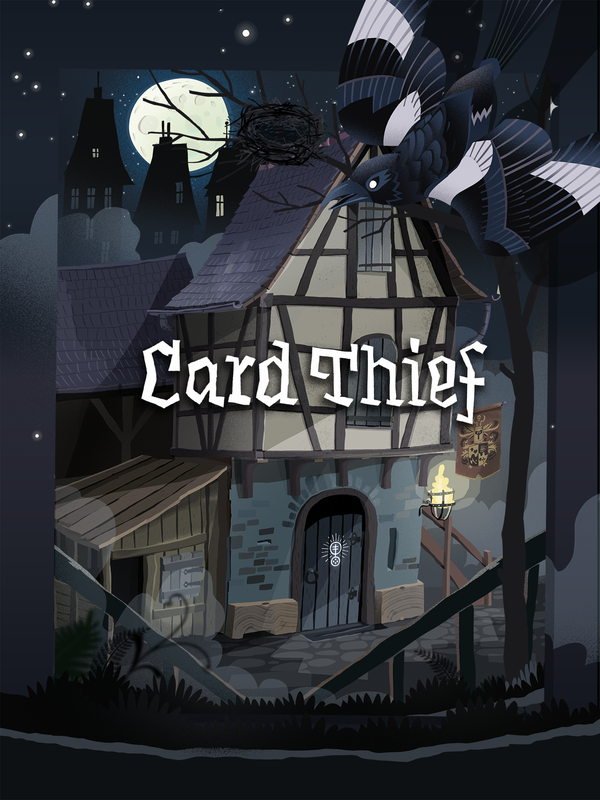 Card Thief is a homage to classic game Thief from Looking Glass and strives to create a focused version of the original stealth game reimagined as a solitaire style card game. 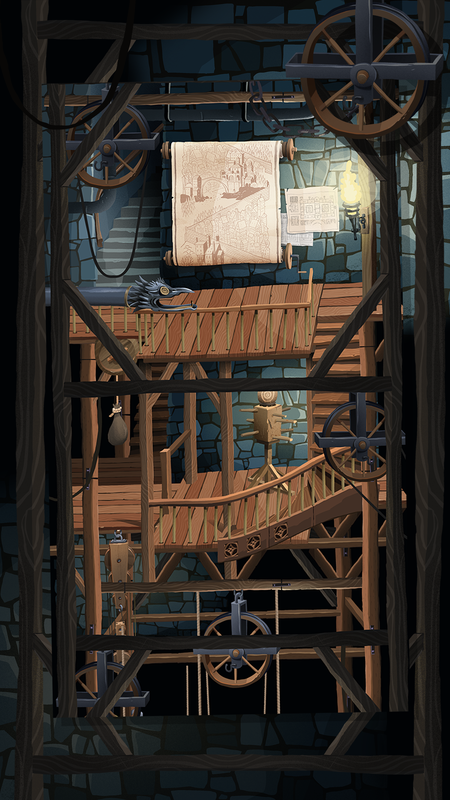 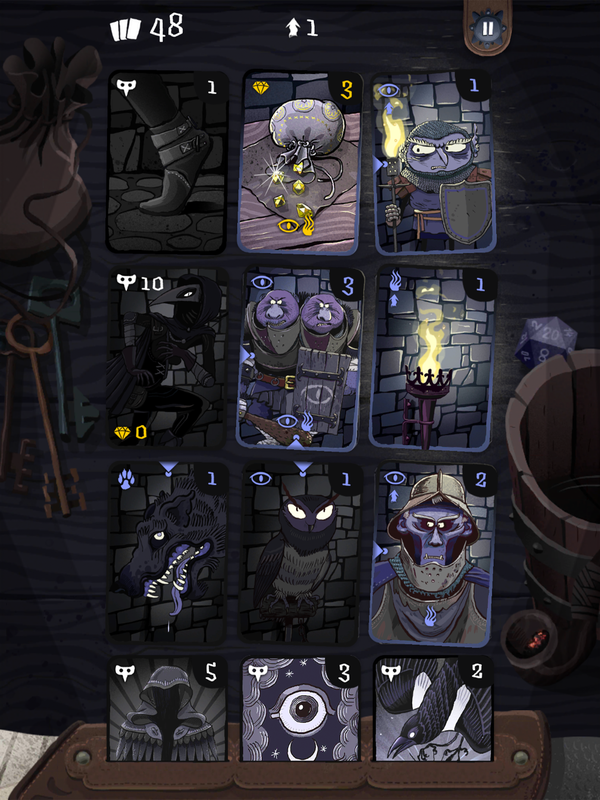 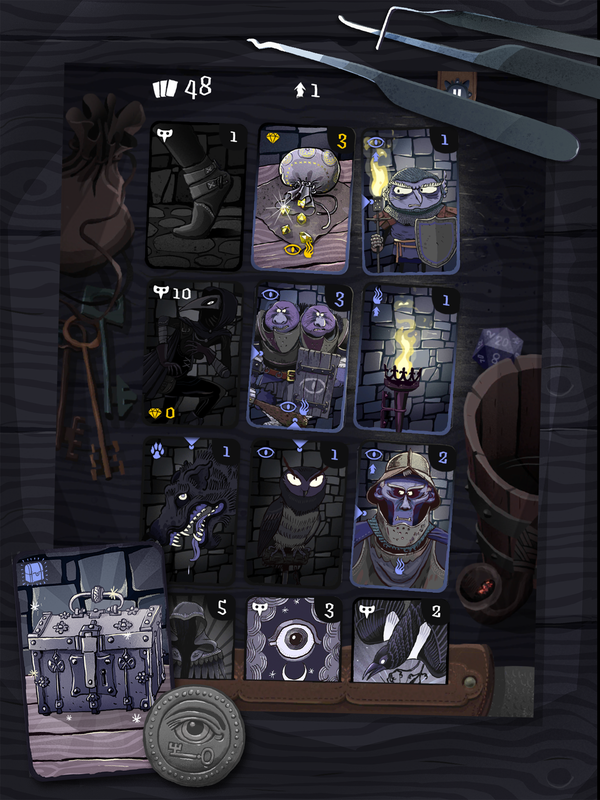 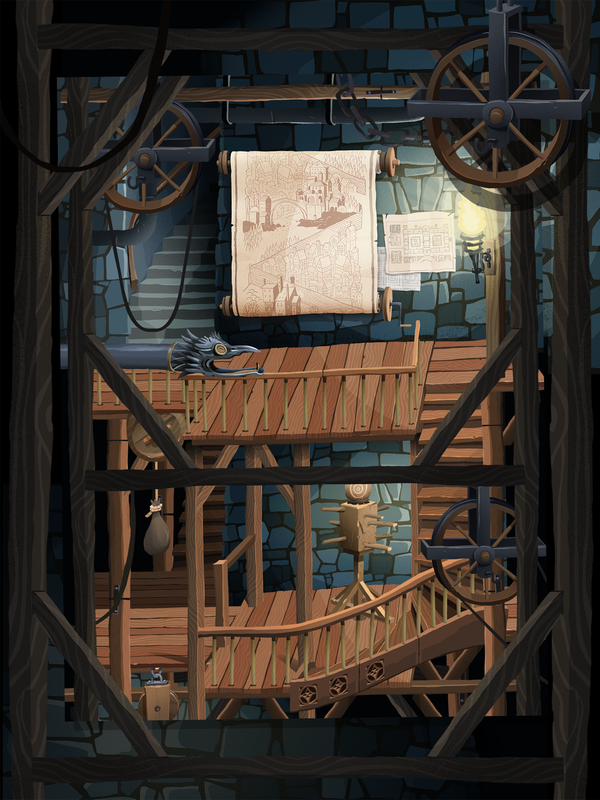 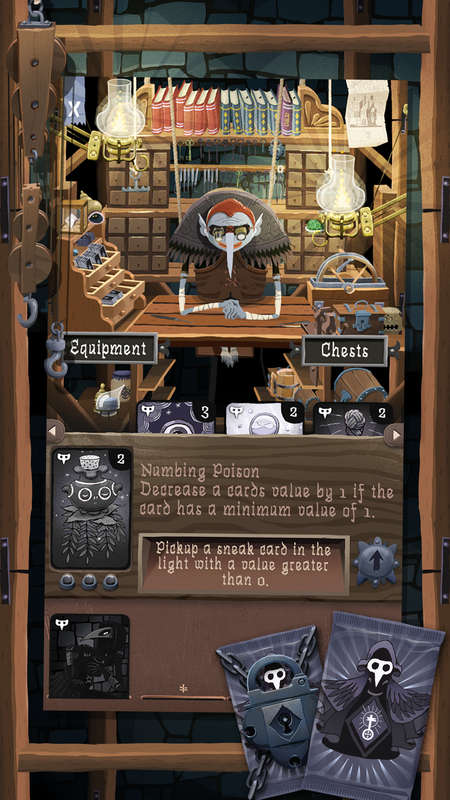 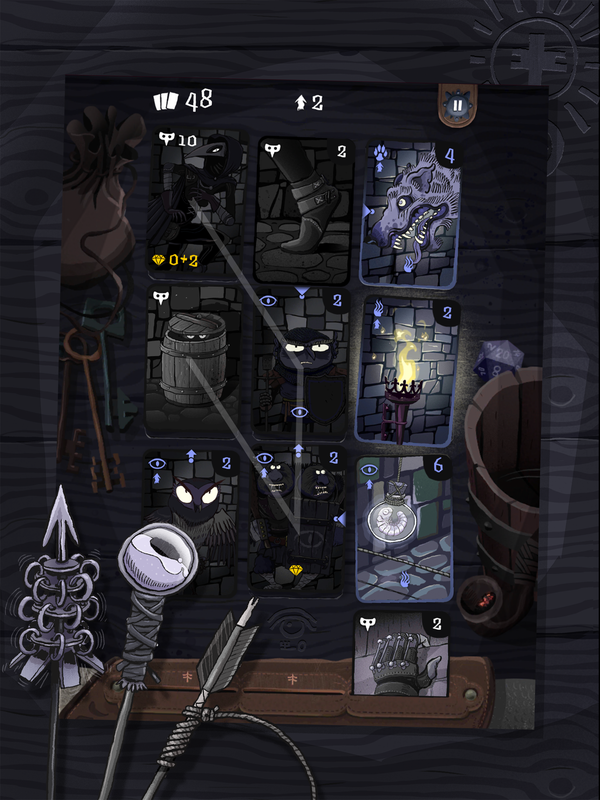 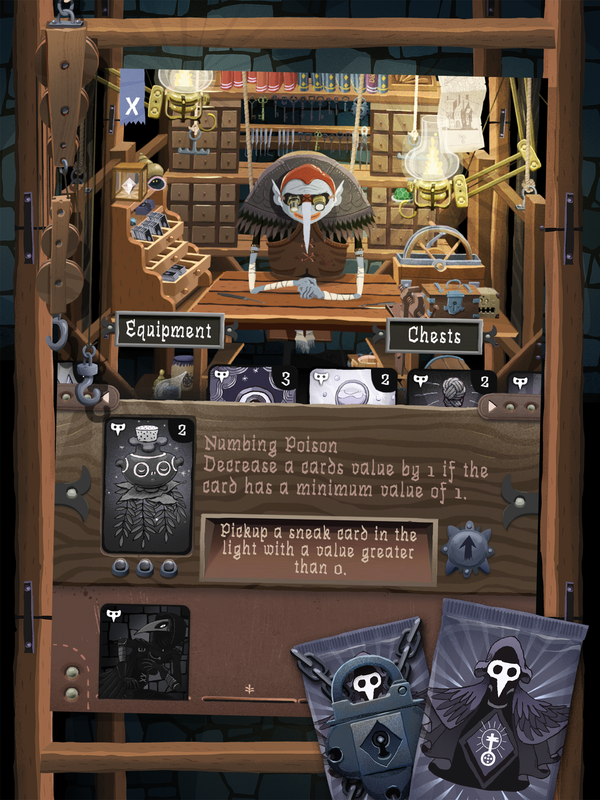 Similar to Card Crawl, Card Thief will include different heists and a set of unlock able equipment cards which will add a deck building component to the game. 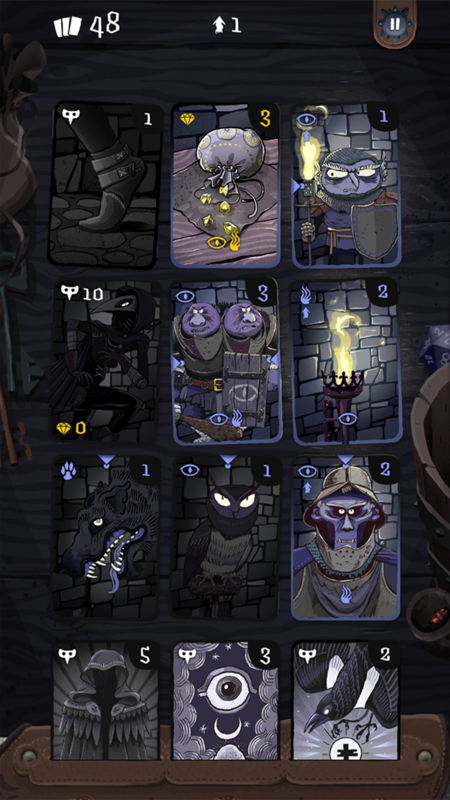 Card Thief's core gameplay evolves around creating a path through a 3x3 grid of cards. 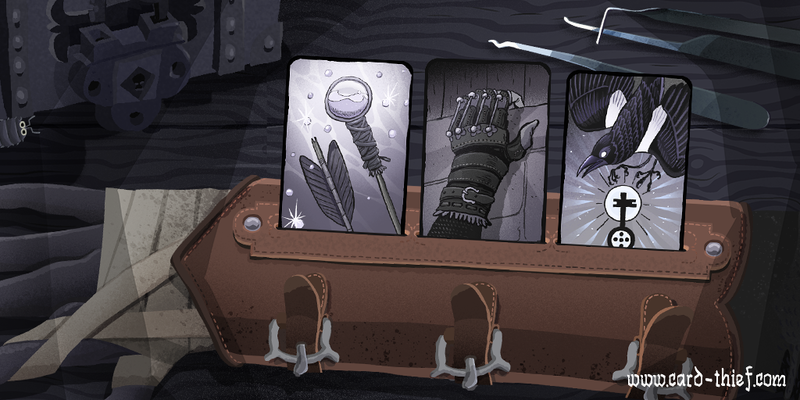 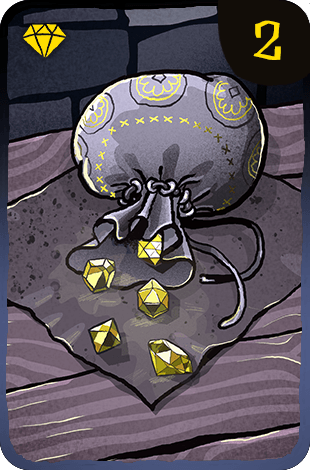 Each heist deck contains enemies, obstacles, treasure and skill cards. 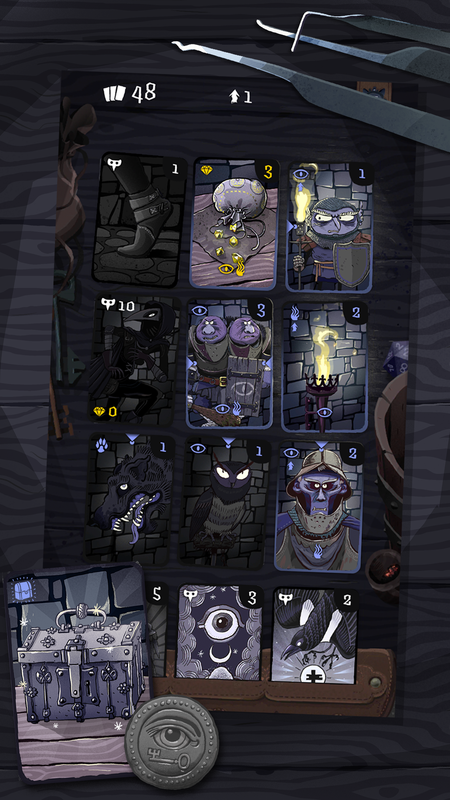 While enemy cards can harm the player, skill cards can be used to stay unseen. 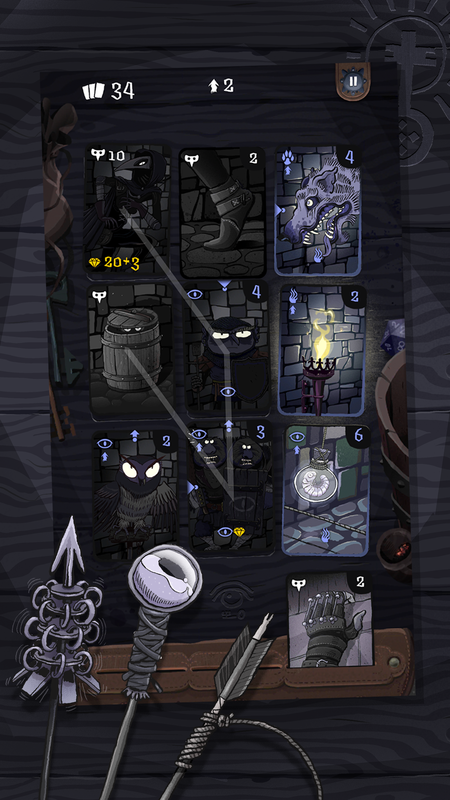 Light and shadow play an important role as each card can be positively or negatively influenced by illumination.